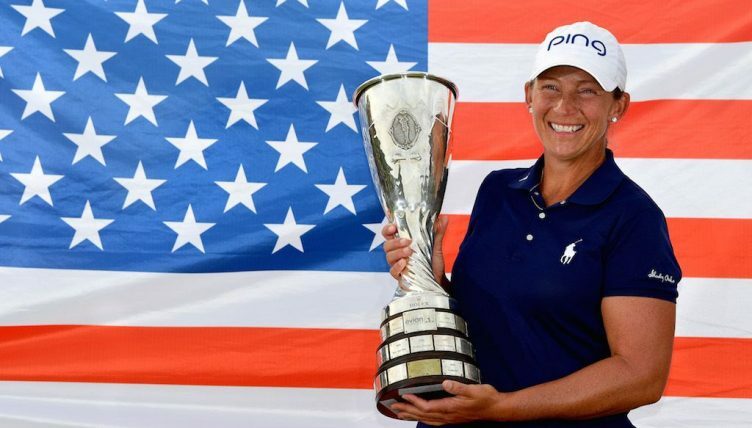 Consequently, in her 18th year on tour and after a wild and tearful final few holes, Stanford became a major tournament champion for the first time in her career. 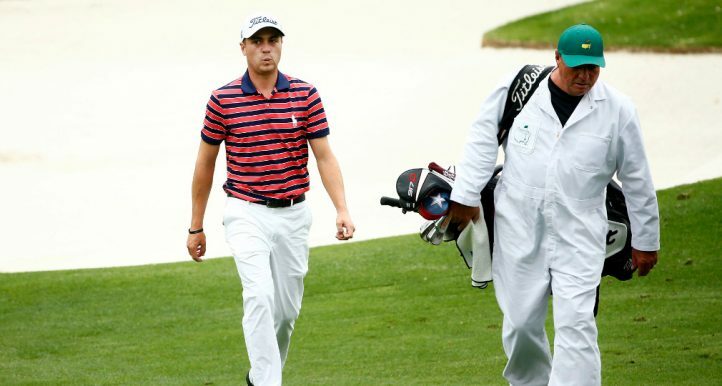 “I really don’t know what has just happened,” a tearful Stanford said afterwards. 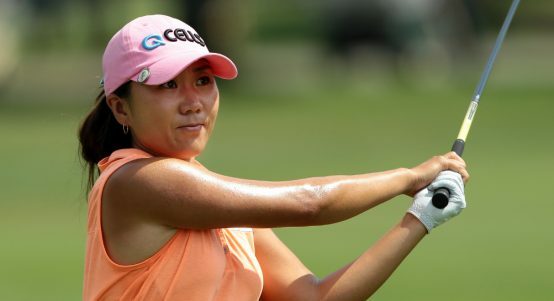 Stanford becomes the first American to win the Evian Championship since it became a major championship in 2013. 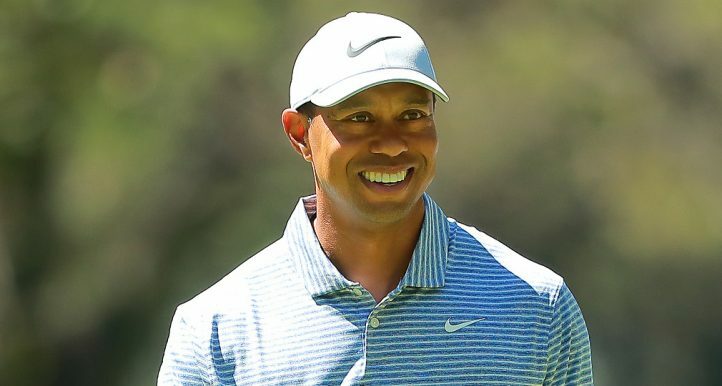 The 40-year-old also continued America’s record of having at least one major champion in every season since 2013. 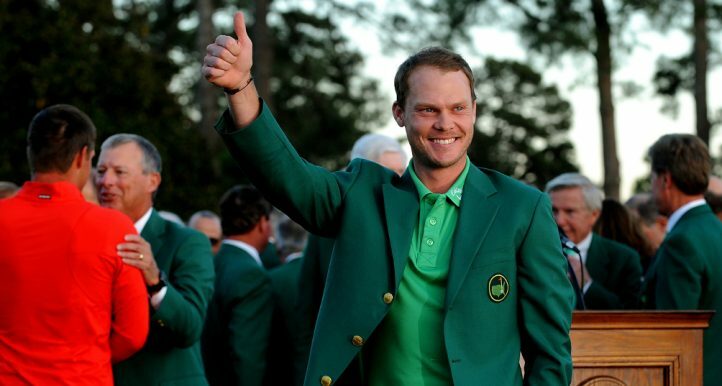 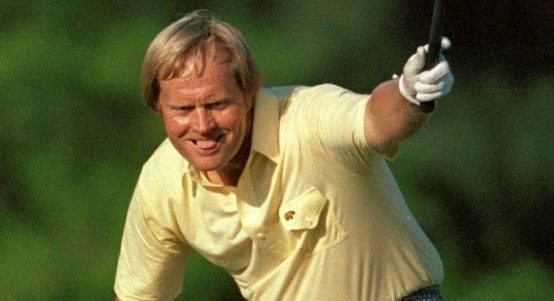 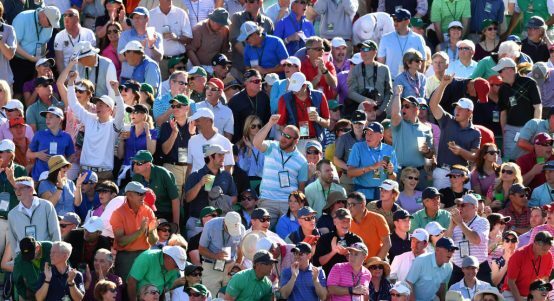 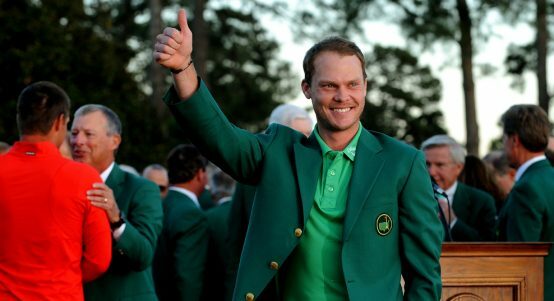 Ahead of the start of the Masters on Thursday, we’ve picked out some of the most intriguing numbers surrounding the tournament. 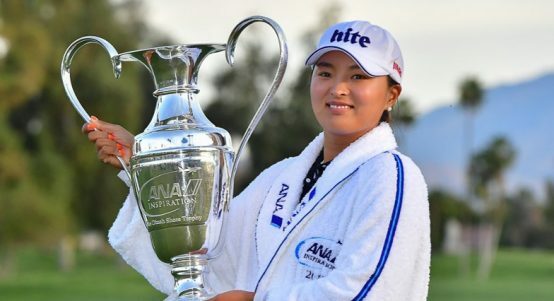 Jin Young Ko lifted her maiden major trophy at the ANA Inspiration on Sunday, before celebrating with a leap into Poppie’s Pond. 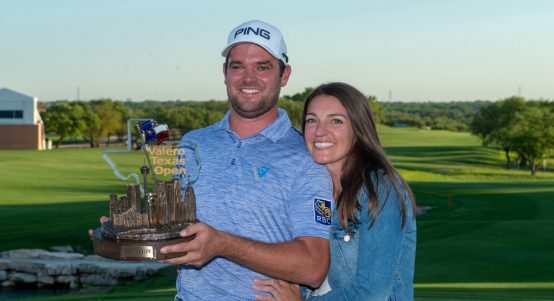 Canada’s Corey Conners booked a fairytale berth at the Masters after clinching his maiden professional title at the Valero Texas Open. 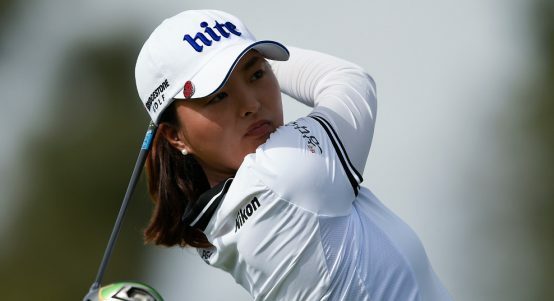 In-Kyung Kim has given herself a chance to right a seven-year-old wrong after opening up a three-shot lead at the ANA Inspiration. 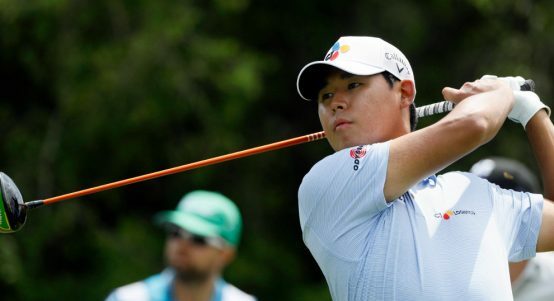 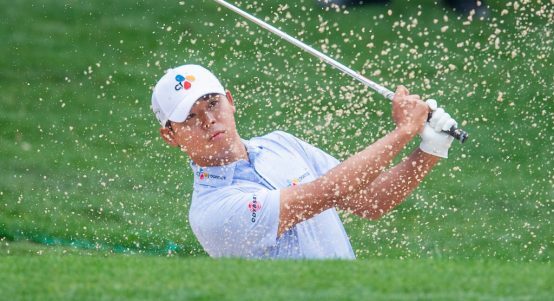 Si Woo Kim turned a one-shot lead into a four-shot lead at the Valero Texas Open on Friday, thanks in no small part to a hole-in-one. 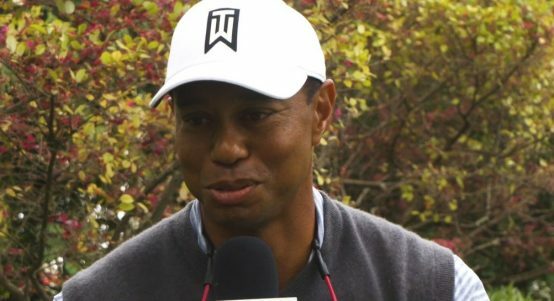 Tiger Woods chats to GolfTV about his pre-tournament preparation for the Masters, and how the week before Augusta differs from others.